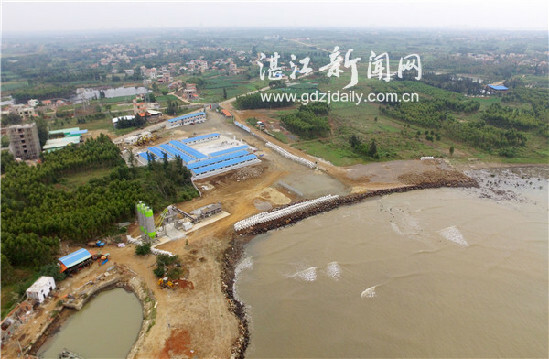 The construction of a roll on, roll off (ro-ro) facility at the Nanshan work zone in Xuwen Port, Zhanjiang, is on track to be completed by October, 2018. The project was initiated last year and when finished, will connect shipping cargo directly with highways, railways and inland waterways. The project is considered to be a milestone in Xuwen's economic and social development. 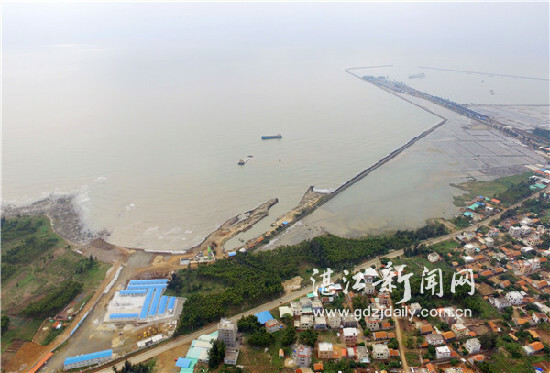 Covering a water area of 56 hectares, Xuwen Port will be a fully-fledged passenger transport hub, providing 16 ro-ro passenger docks capable of storing 10,000 tons and 10,000 tons of cargo considered to be dangerous. The facility will also include a passenger station, bus transfer station and taxi transfer station, as well as a parking lot, monitoring station and logistics distribution center. Geographic explorations have been completed by the engineering team, and 96 holes have been drilled, stretching more than 1200 meters. All the preparations for the prefabrication of caisson will be completed before the end of this month and more than two-thirds of bank-protection work will be completed before Spring Festival on Jan 28. Certificates for construction among navigable waters are awaiting approval. The project is jointly sponsored and will be co-operated by Guangdong Provincial Railway Construction Investment Group, Xuwen Harbor and Shipping Holdings Ltd and Guangdong Shuangtai Transportation Group. 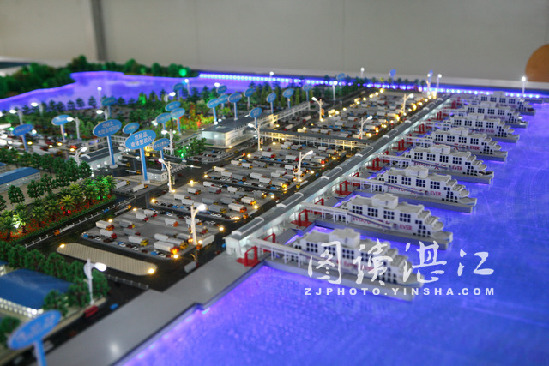 Zhanjiang in South China's Guangdong province is the port city harboring innovation. Copyright © Zhanjiang Municipal Government. All Rights Reserved. Presented by China Daily.